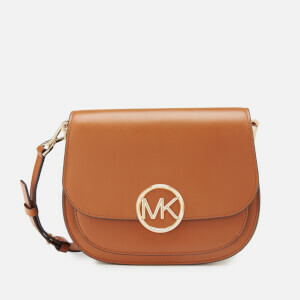 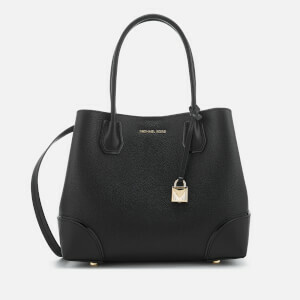 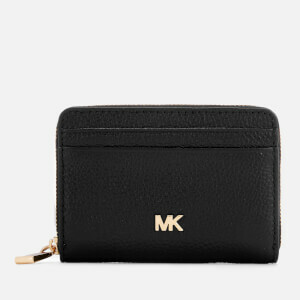 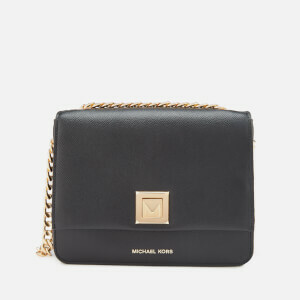 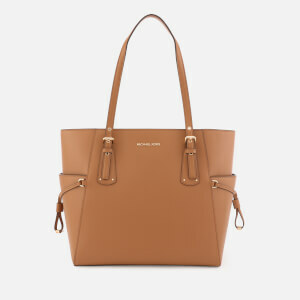 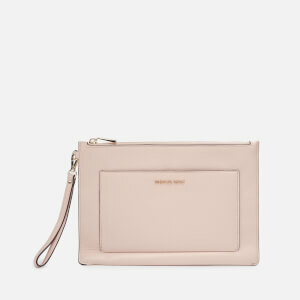 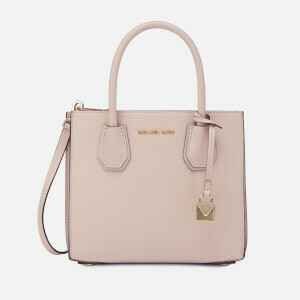 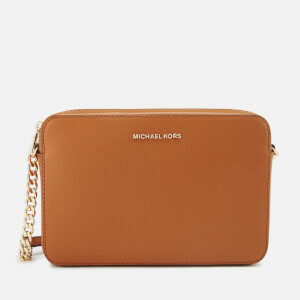 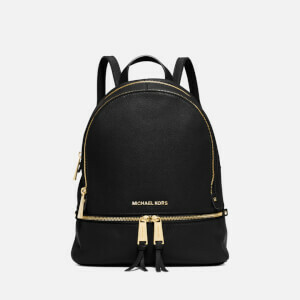 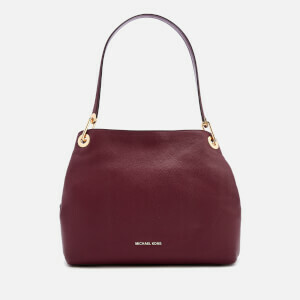 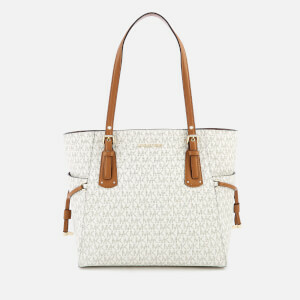 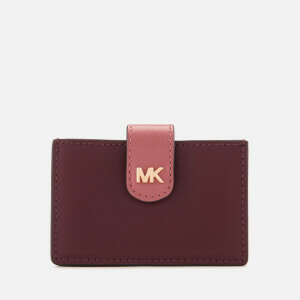 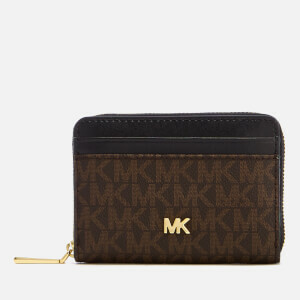 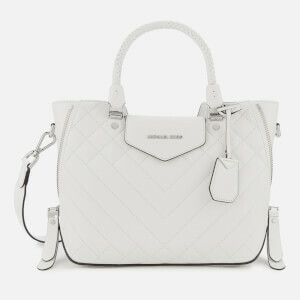 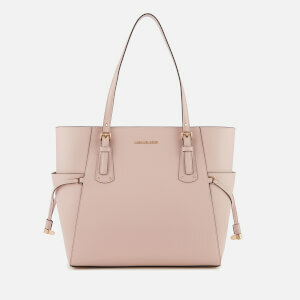 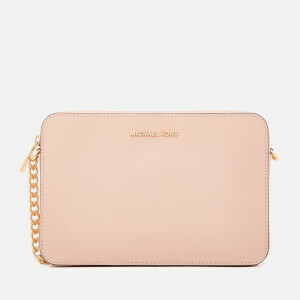 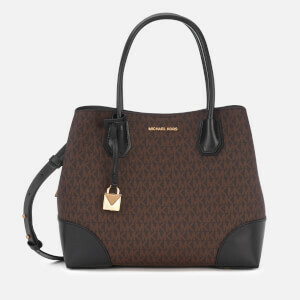 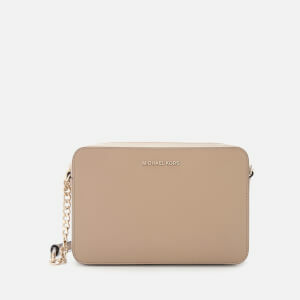 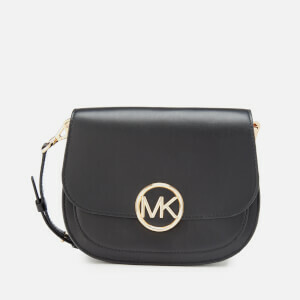 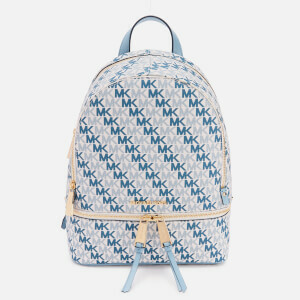 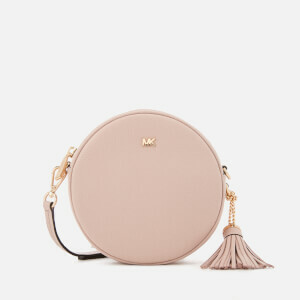 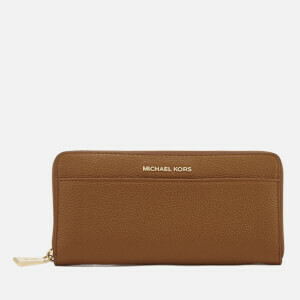 MICHAEL Michael Kors is synonymous with luxury accessories and beautifully made designer handbags. 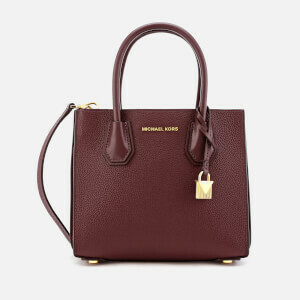 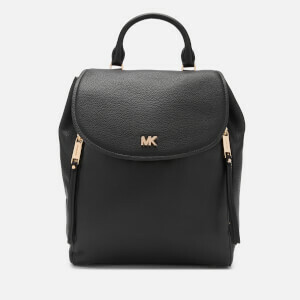 Based in New York City, MICHAEL Michael Kors handbags and accessories bring some fresh Big Apple style to your look, whatever the occasion. 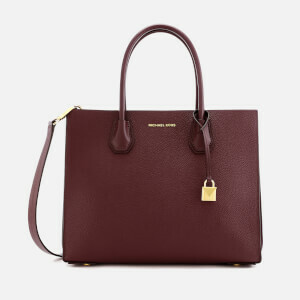 Practical yet glamorous, versatile yet iconic - MICHAEL Michael Kors handbags are a must-have for every fashion conscious trendsetter and deserve pride of place in your wardrobe. 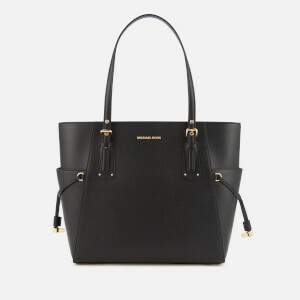 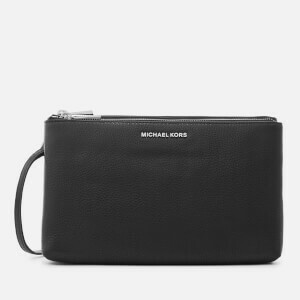 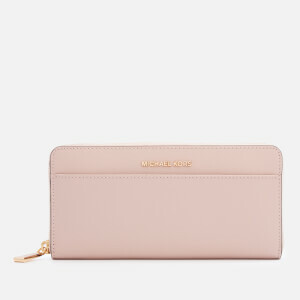 Shop MICHAEL Michael Kors handbags and accessories today, with free UK delivery when you spend £20 or more.